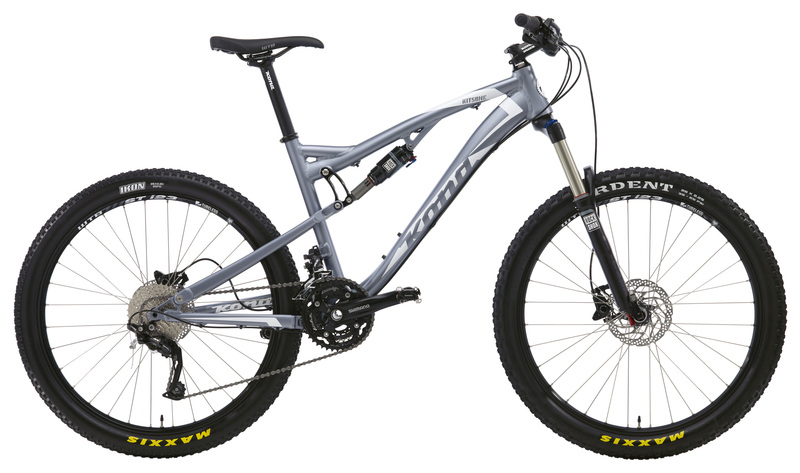 A totally new model for 2013, the Kitsune has the Swing Link rear suspension configuration introduced on our Satori and brings to life a 130mm (front) and 120mm (rear) travel, 26-inch wheel all-mountain bike specifically designed to fit even the smallest riders. 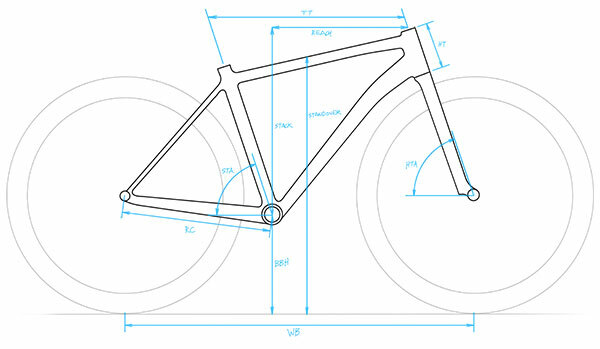 With great standover height, this bike's rear travel platform is efficient while climbing and plush when descending. Add geometry focused on rider confidence and great handling, and the Kitsune, which means "fox" in Japanese, is sure to outsmart the world's most devious terrain. First introduced on our Satori in 2012, and featured on the Satori and Kitsune for 2013, it is important to note that Kona's new Swing Link suspension setup represents no functional difference from our traditional Walking Beam 4-Bar Linkage. Both configurations are single-pivot rocker-actuated suspension designs. We refer to our traditional design as a Walking Beam and the Satori as Swing Link, but this only describes the manner in which the rocker is configured, not how the suspension functions, which is the same between them. We changed the configuration of the Satori's rocker to increase standover and optimize the leverage rate for 29inch all-mountain riding in a way that we could not have done with our traditional Walking Beam configuration.